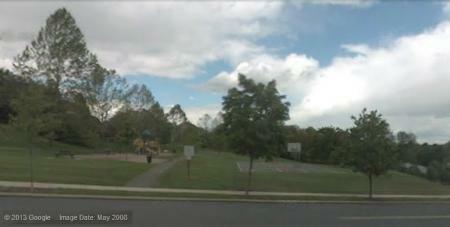 Quiet neighborhood, play structure is designed for school age kids, but can be easily navigated by toddler and parent. Shady bench. No water fountain. No bathrooms.